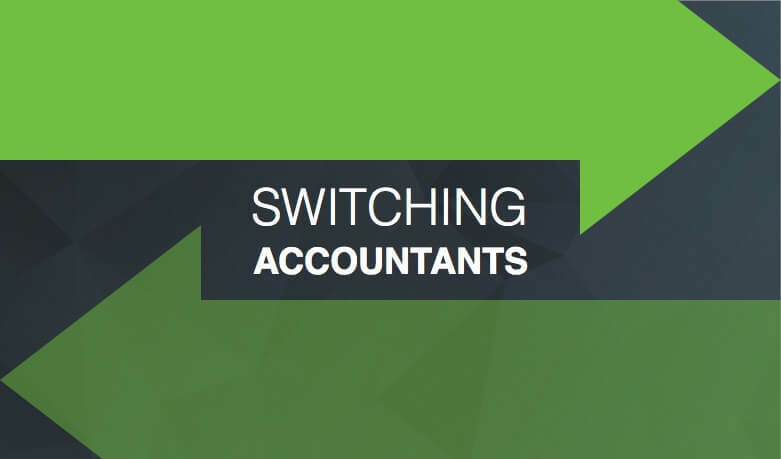 The process for switching accountants is very simple, and once you have decided you want to move to Sigma we can handle the transfer for you. After our first meeting we will have a clear idea about how we can help you and what stage you are at with your current accountant. Once you decide we’re right for you, let us know who your current accountants are we’ll begin the transfer. You can let your existing accountants know you’re moving to Sigma if you want to. However even if you don’t we will get in touch with them telling them of your decision and ask for your previous accounts and tax returns. Accountants belonging to a professional body are obliged to forward requested documents. If you’ve already paid your accountant in full you can request a ‘statement of account’ to see what work has already been done. You can then apply for a refund covering work not completed. Once we have your previous documents we will automatically schedule reminders for VAT returns, accounts etc. so you’ll never miss an important accounting date. As long as you have paid your previous accountant for any work done, the transfer can easily be completed within a week.